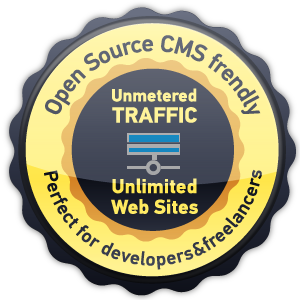 Our shared packages with Exclusive cPanel Optimized Environment are ideal solution for private web sites, bloggers, website designers, small E-Commerce stores and small businesses. 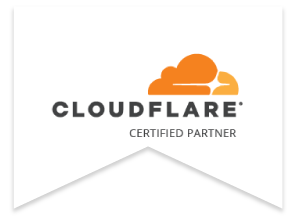 Parkingtim-hosting is Cloudflare Certified Hosting Partner and offer Cloudflare's free Universal SSL to all of customers... When you ordering hosting package just click this free addon: Cloudflare's Universal SSL (with CloudFlare DNS ). Automatic scripts will step you through the process to add your domain to Cloudflare. Full DNS integration built-in, making it the fastest way to get up and running with Universal SSL. Extra: global CDN with 62 points of presence, automatic web content optimization, basic DDoS protection, reputation-based threat protection, and much more with virtually no extra work. If you are unsure which package you need, or you don’t see a package above that suits your requirements, please contact us to discuss your web hosting needs. 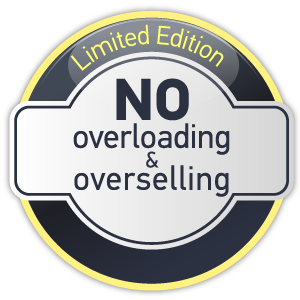 No overloaded&overselling servers. 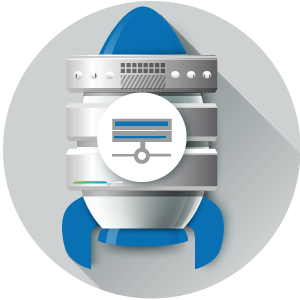 Our shared hosting nodes are built with enterprise hardware and never oversold. 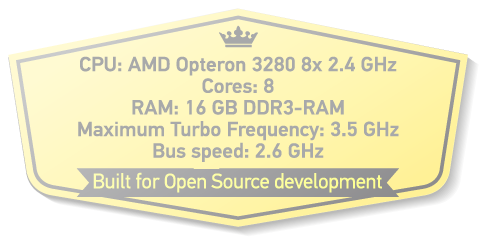 We use only the best AMD Opteron 3280 8 Core Servers, 16GB Ram, Fast CPUs, enterprise SSD storage, world-class EU datacenter and network. Automated spam&virus protection. 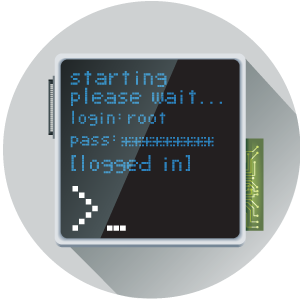 Configure password-protected directories, IP address denials, SSL/TLS, and GnuPG key settings to restrict access. Protect your site with HotLink Protection, Leech Protect, and ModSecurity. 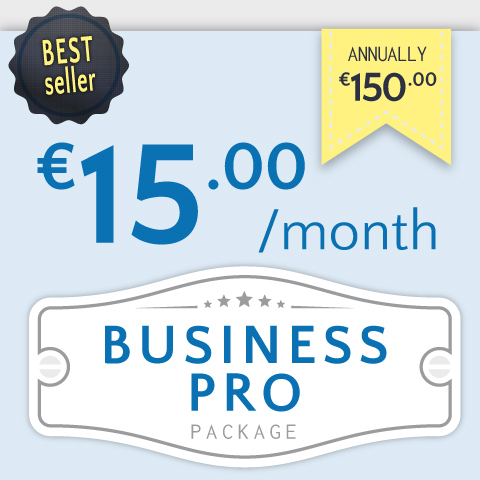 For all domains, web hosting packages and SSL products. Buying web hosting with us, you will get your account details right after the payment is made and start building your website in minutes. 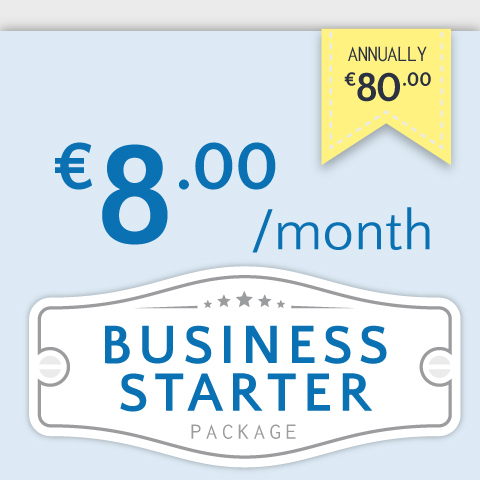 Clean start with Exclusive optimized C-panel hosting. We include cPanel with all of our shared plans to make administering and updating your site a breeze. Exclusive cPanel Optimized Environment. Emails 100% spam protected. All accounts come with email hosting (with secure POP, IMAP, SMTP, Webmail and spam filtering) and database hosting (MySQL, MySQLi, PostgreSQL). You can manage your emails, databases and DNS records from our control panel. Dashboard with all tools you need to quickly get your websites online We continously monitor all servers for performance and security and we regularly patch them and back them up. We also add new versions of tools when they are released. Developer&Open source frendly. Be rest assured that Technical Support is always available through our Helpdesk to assist you with your hosting service, whenever you need it. English&Croatian language. 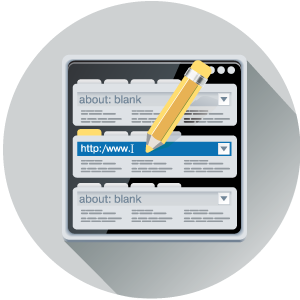 Domains should represent your online identity - every single keyword in your domain works for increasing your search engine ranking position. If the name you want is taken, try adding a descriptive word to the end. Domain names should be easy to pronounce and remember, as short as possible and avoid punctuation. Avoid 1-Click automatic script installers -behind its simplicity lies several weaknesses due to the easy-guessed installation settings. You can remove security risks caused by the 1-Click automatic installer after script installed, but manual installation method definitely will save you a lot of time. How can I migrate my cPanel hosting account to your service? We offer free migration assistance on the cPanel hosting plan. Simple provide us the cPanel backup file after you sign up for an account with us and we will restore it on our servers. To generate a cPanel backup you would login to your current cPanel, go to the backup section and click to generate a full cPanel backup. Can I purchase web hosting without a domain name? No. Every website hosted on Parkingtim-hosting must be linked with a domain name. 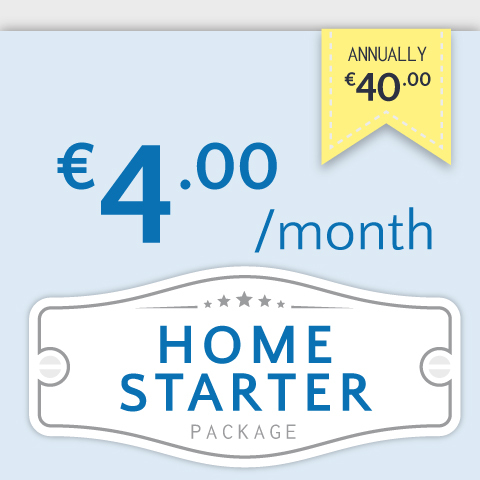 A domain name can be registered when you sign up for a hosting account on Parkingtim-hosting. If you like you can also host a domain name that you already own. If the domain is registered through Parkingtim-hosting you will be able to link it with your hosted site when you order the package. In case the domain name is registered through any other company, make sure to update the name servers so that your website is accessible to everyone. You can also transfer the domain name to Parkingtim-hosting , so that your hosting and domain are managed through a single portal. Yes. As stated on our website if for any reason during the first 30 days you are not completely satisfied with our services, you can cancel your account and request a full refund of your payment. 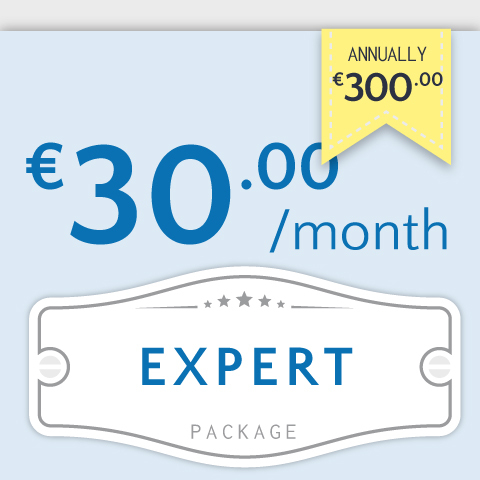 How to Purchase an SSL certificate from Parkingtim-hosting? How soon will my account be setup and ready for use? All orders will be checked by our verification system and account will be setup automatically within 5 minutes of payment. If for any reason your order does not pass our verification, it’ll be queued for a manual review. Please, allow up to 6 hours to get your account activated. 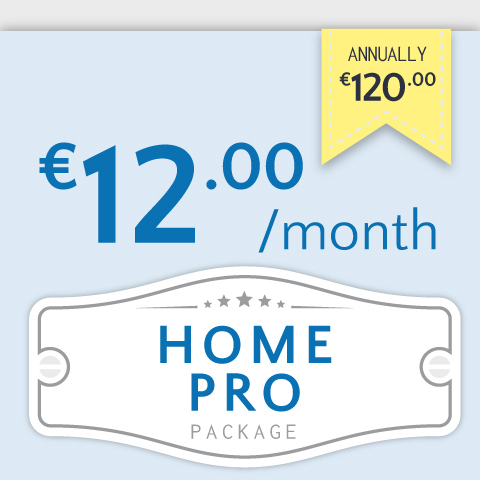 Is it possible that I can have free SLL certificate with all Hosting packages? Yes… Parkingtim-hosting is Cloudflare Certified Hosting Partner and offer Cloudflare’s free Universal SSL to all of customers… Automatic scripts will step you through the process to add your domain to Cloudflare as a new customer. Full DNS integration built-in, making it the fastest way to get up and running with Universal SSL. Extra: global CDN with 62 points of presence, automatic web content optimization, basic DDoS protection, reputation-based threat protection, and much more with virtually no extra work.